Olivera Grujic received a PhD in Computer Science from UCLA. 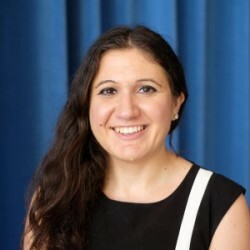 Her research focused on big data analysis, specifically computational methods for processing and analyzing genomics datasets. She worked as a teaching assistant for total of six years mainly focusing on helping students develop programming skills. She is currently pursuing a career in teaching.